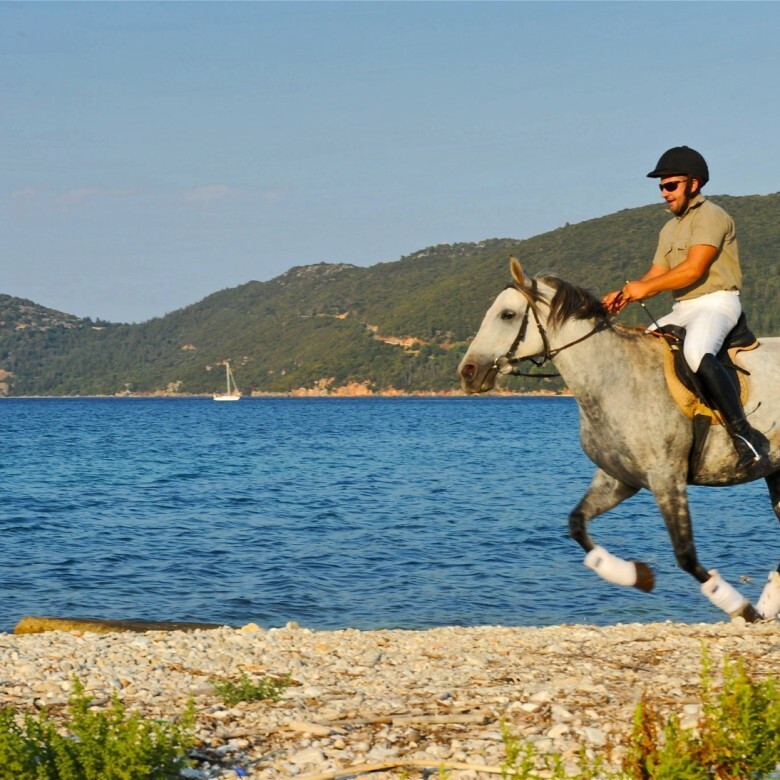 For a totally relaxing or adventure experience in Kefalonia Island, we have a variety of activities and services available with our local service partners to really help you make the most of your holiday. 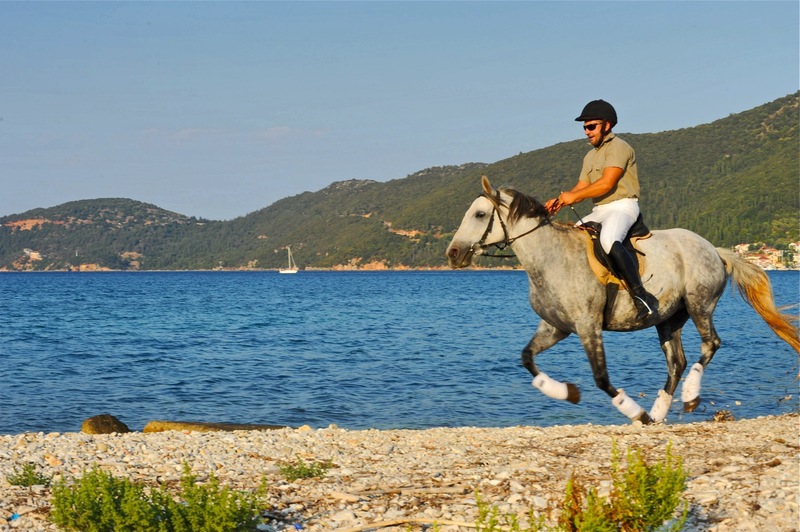 The Elements of Kefalonia is an alternative tourism office authorised by the GREEK TOURISM ORGANISATION offering unconventional, alternative and extreme tourism. 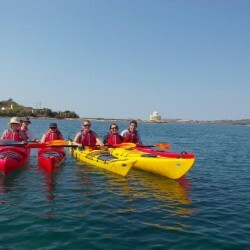 It provides unique and different ways to explore and experience the breathtaking Ionian island of Kefalonia.